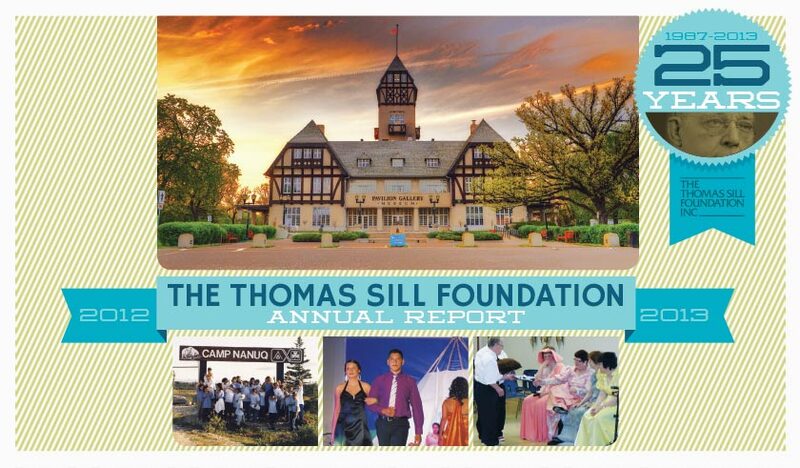 This was a banner year for the Thomas Sill Foundation. Never in the history of the Foundation’s 25 years has it awarded such a large dollar amount. On our way to $1,578,677 in grants, three major grants totalling $575,000 were made. These included the Rehabilitation Centre for Children ($125,000), the University of Winnipeg ($200,000) and the Assiniboine Park Conservancy ($250,000). Five years ago a $200,000 grant to Assiniboine Community College in Brandon celebrated the 20th anniversary of the Foundation. 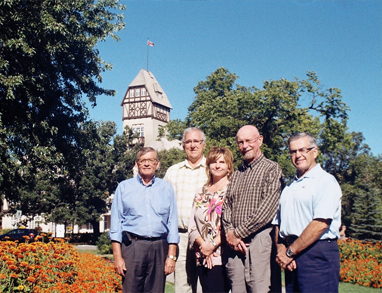 This year the grant to the Assiniboine Park Conservancy acknowledged our 25th year in the practice of foundation philanthropy. However, our current fiscal year records another 98 grants that, while far more modest in size, were very gratifying. We were pleased to help EPIC de St. Malo ($5,000) mount a play with developmentally challenged adults taking the acting roles. Today House ($10,000) is an emergency shelter for the homeless in Steinbach. Canadian Virtual Hospice ($5,000) is an internationally recognized source of information on palliative care. Prison Fellowship ($14,400) helps the children of convicts attend summer camp. Peguis Central School ($6,000) staged a fashion show to promote the self-esteem of its students. Young people on reserves are being helped by the Centre for Indigenous Environmental Resources ($6,000) to address local water issues. As always, it is a great privilege, and an enjoyable task, to work with charities from Churchill to Emerson and from Pinawa to Reston as they strive to improve the circumstances of all Manitobans. From time to time the Foundation embraces special projects. Click on “Programs/Projects” for descriptions of current and past proactive endeavours. These grants have been provided outside of the usual application process and they are summarized separately. Please watch the “Grants Update” section for new grants as our 2013-14 year unfolds.